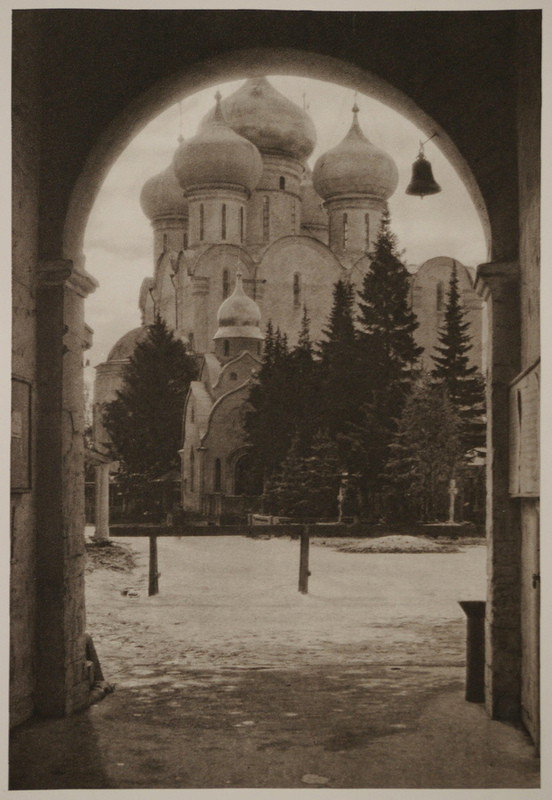 From Moscow in 1956 we step back thirty years. 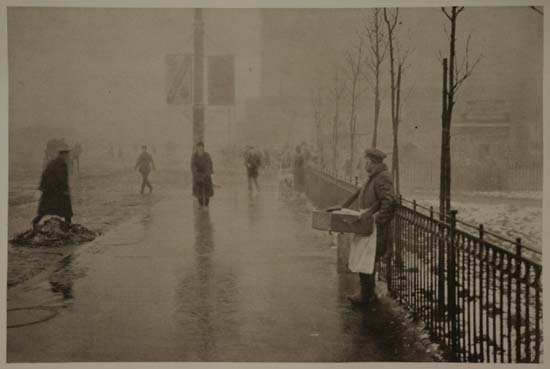 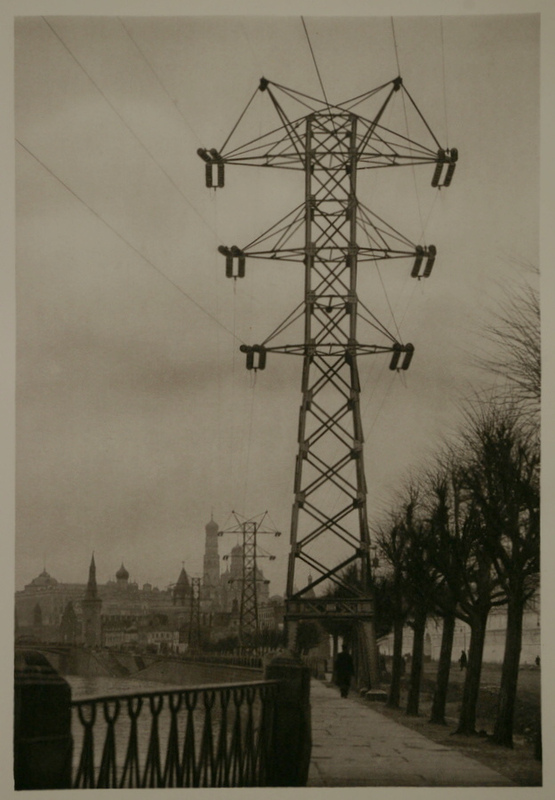 These are the views of Moscow in 1926, and not just any views: they are special both for what they show and how they show. 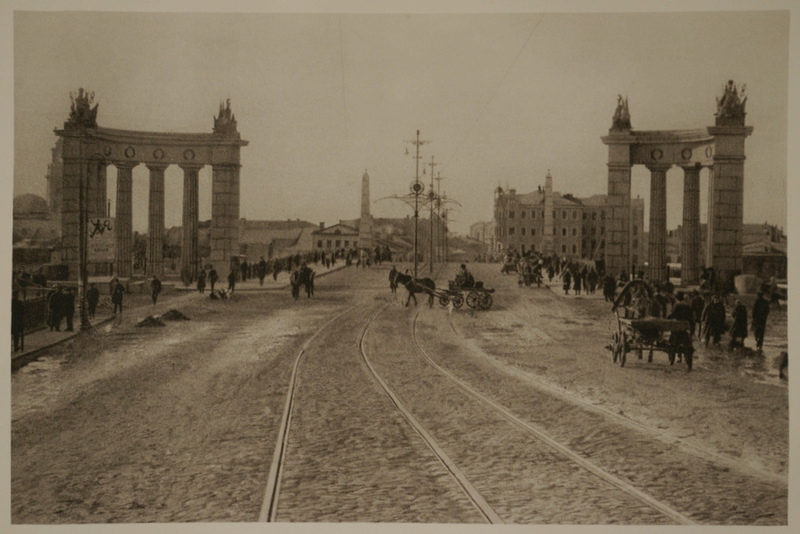 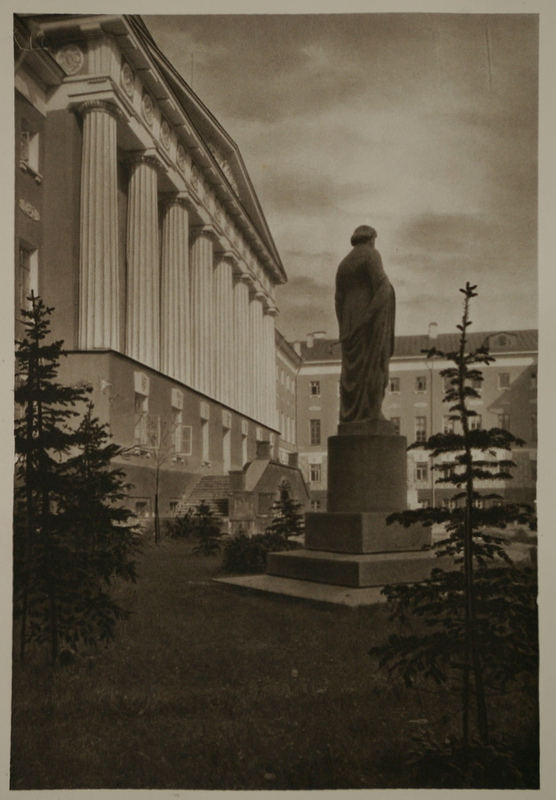 Most of the spots in these photo postcards were only a few years left until the beginning of the Stalinist urban planning in the early 30s which systematically liquidated the historic monuments. 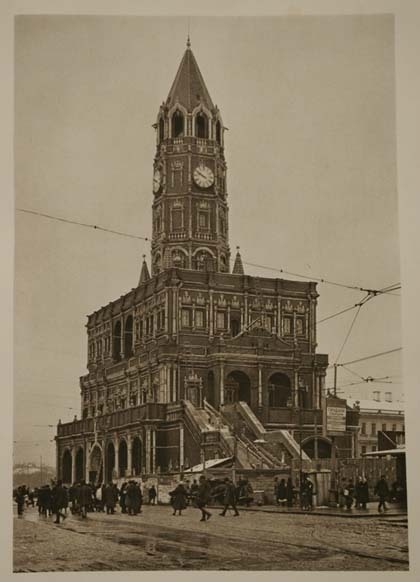 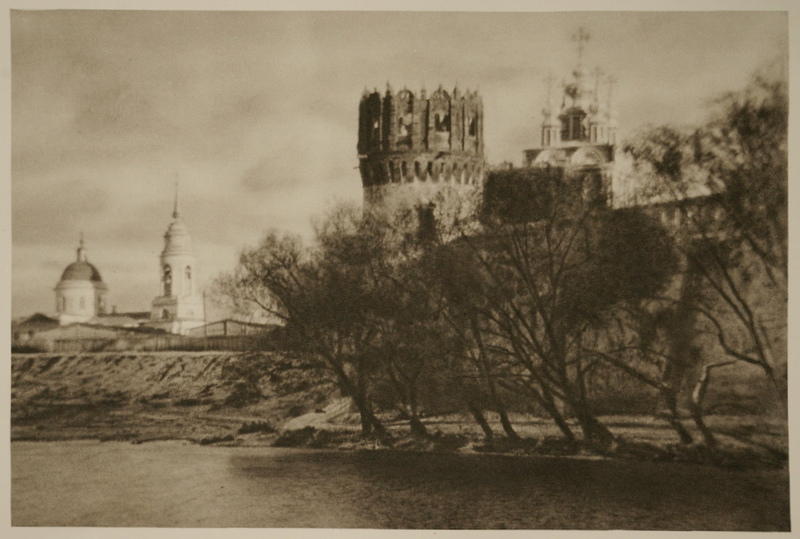 They demolished the Sukharev tower, which enthroned on the Sukharevka, the square of the famous flea-market, as a symbol of old Moscow – when we will launch a series on the architecture of the vanished city, we will begin with this building –, part of the churches, bridges and even of the Kremlin, the old city walls, the Kitaigorod with the book market, they built up the riverbank, and of course there are no cabbage fields in downtown Moscow any more. 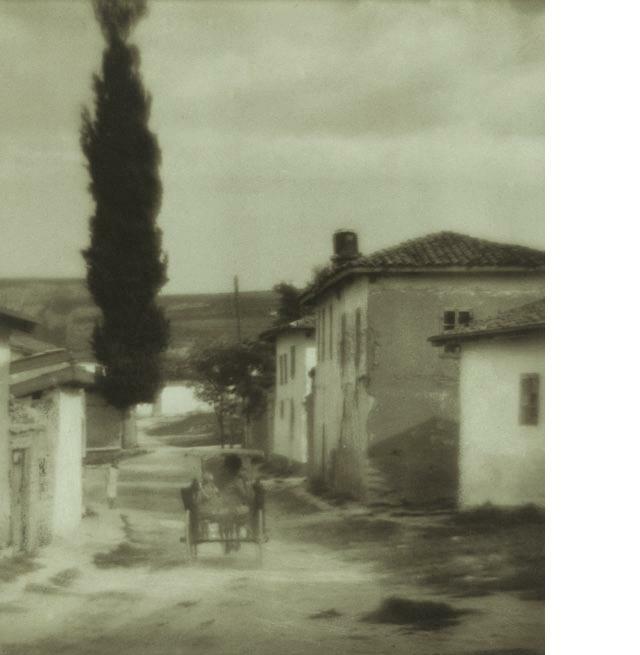 True, Branson DeCou’s already presented colored photos of 1931 also captured the city in the last moment before the start of the great destruction, but only the downtown, and in spite of all their charm not on the level and with the local knowledge of these photo postcards. 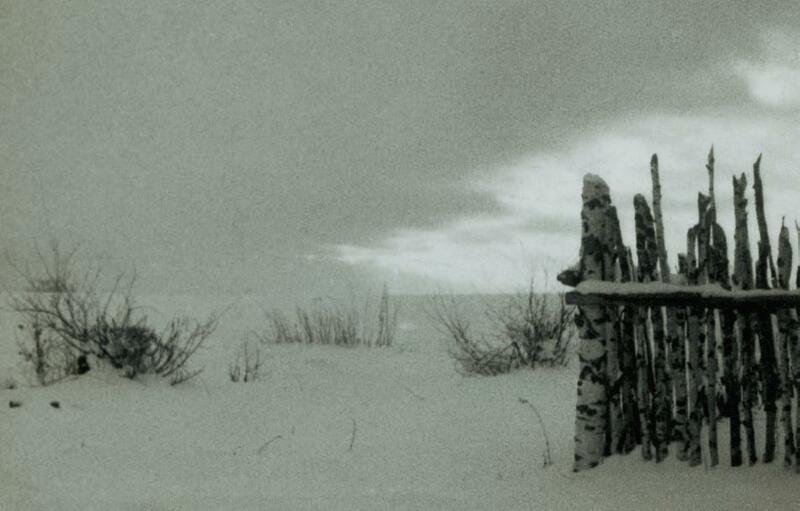 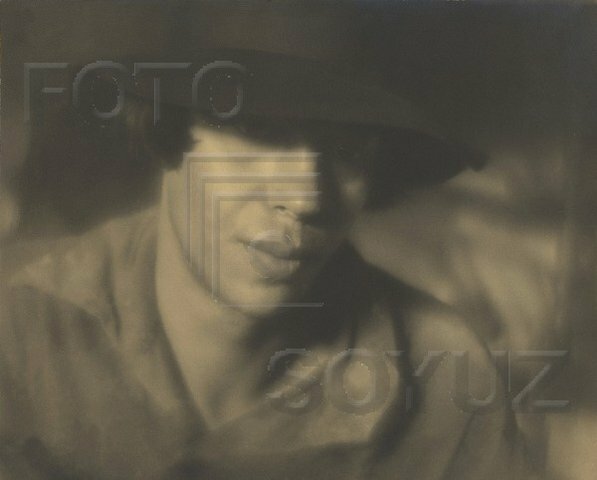 The master of this series, Yury Petrovich Yeremin was a professional photographer of Moscow. 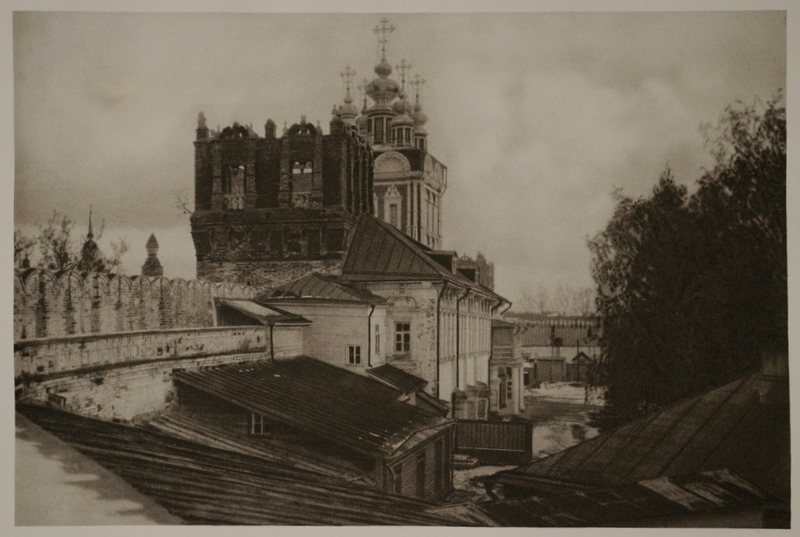 Born in 1881 in a Don Cossack village, just like his colleague Ivan Boldyrev, he also learned drawing and painting in Novocherkassk and at the Academy of Fine Arts in Moscow. 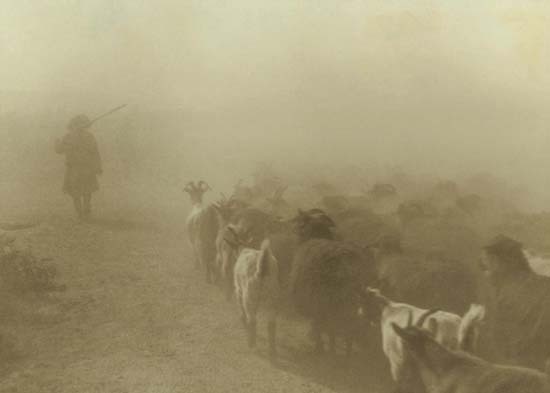 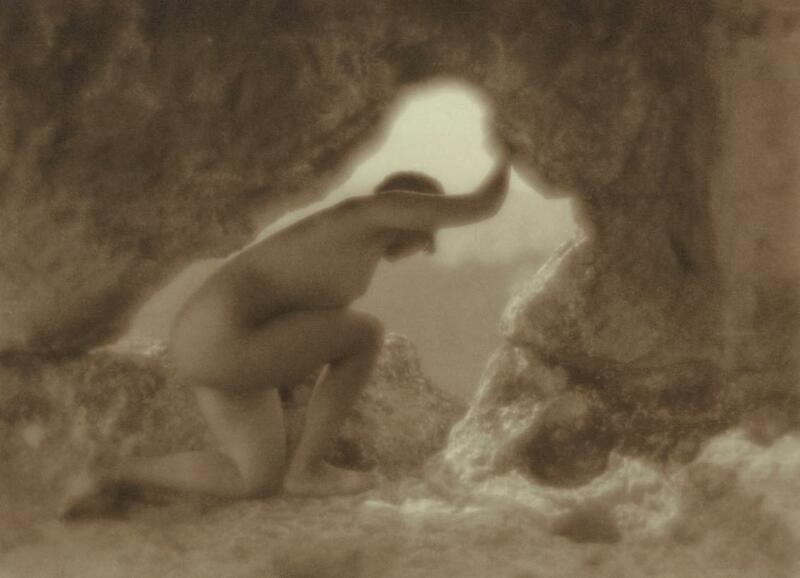 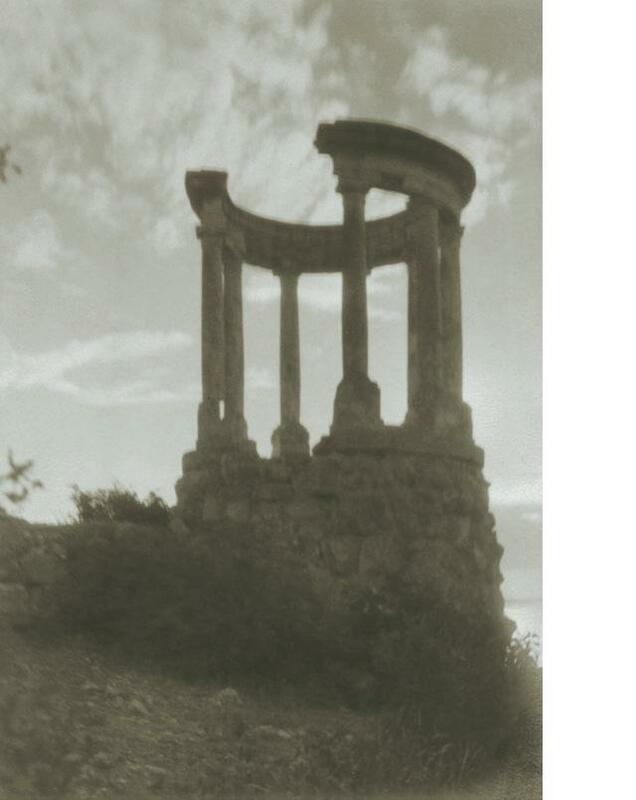 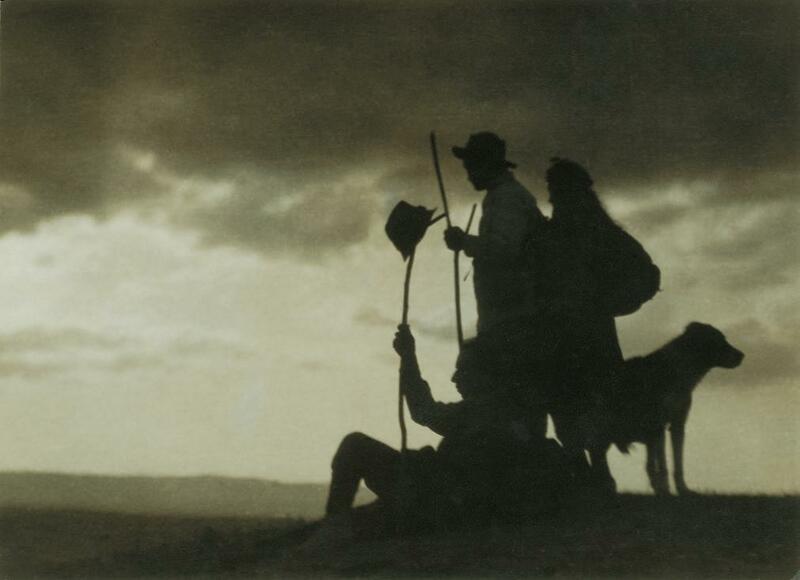 In addition, he learned photography as well, and between 1907 and 1914 he made a large number of photo tours in Western Europe where his pictures won awards on various exhibitions. 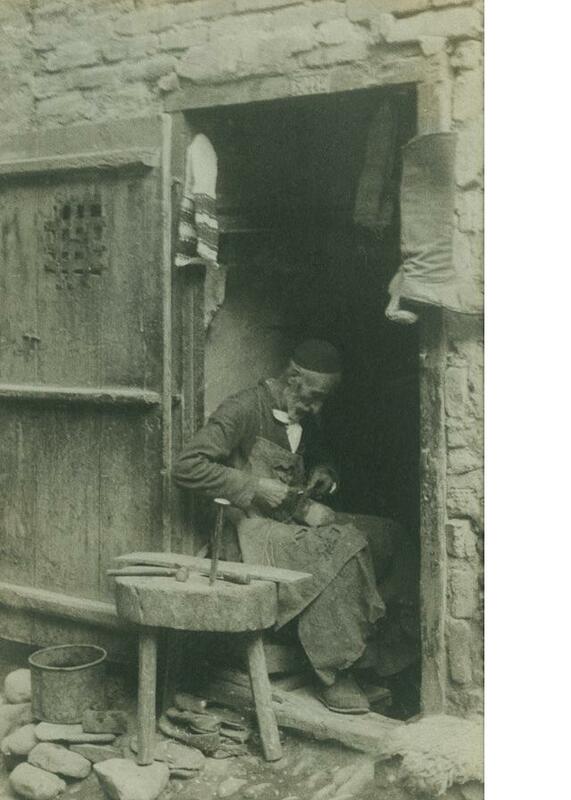 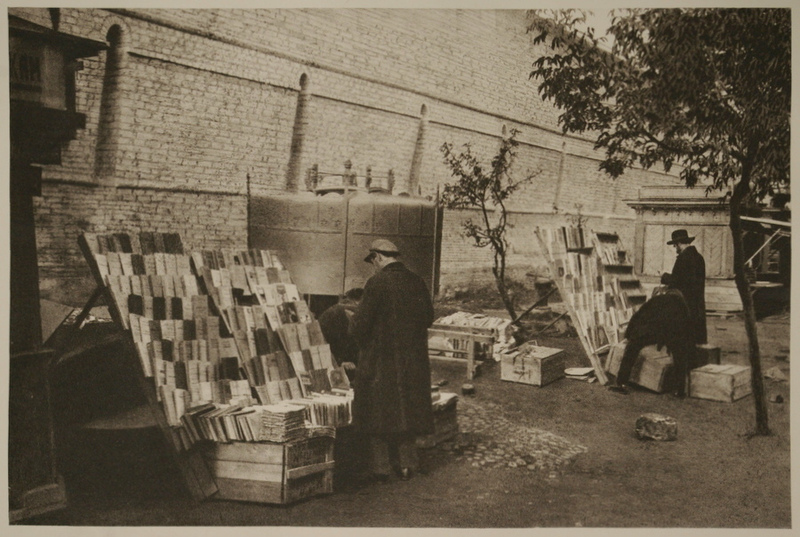 In 1914 he opened his Moscow photo studio called “Secession”. 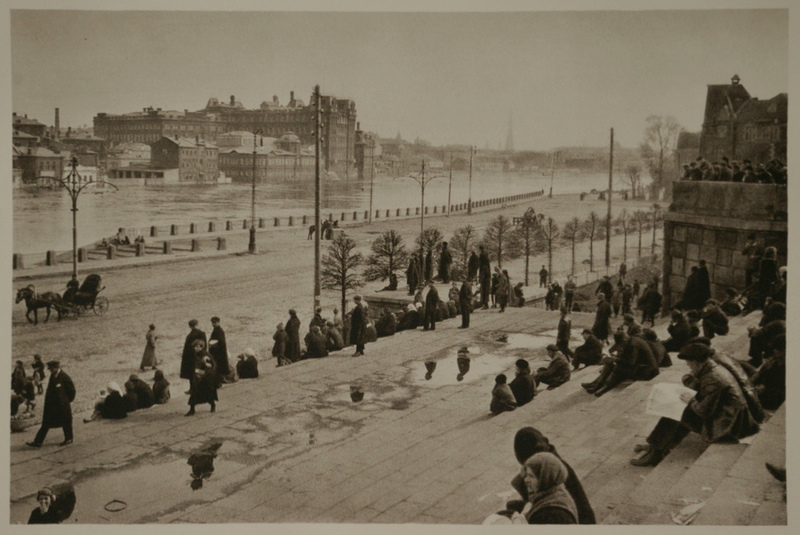 He continuously photographed the changing Moscow, the Moscow-Volga canal, took part in the compilation of the photo collection “Peoples of the Soviet Union”, won several awards on exhibitions, lectured at the college of architecture and led a photo course in the academic club. 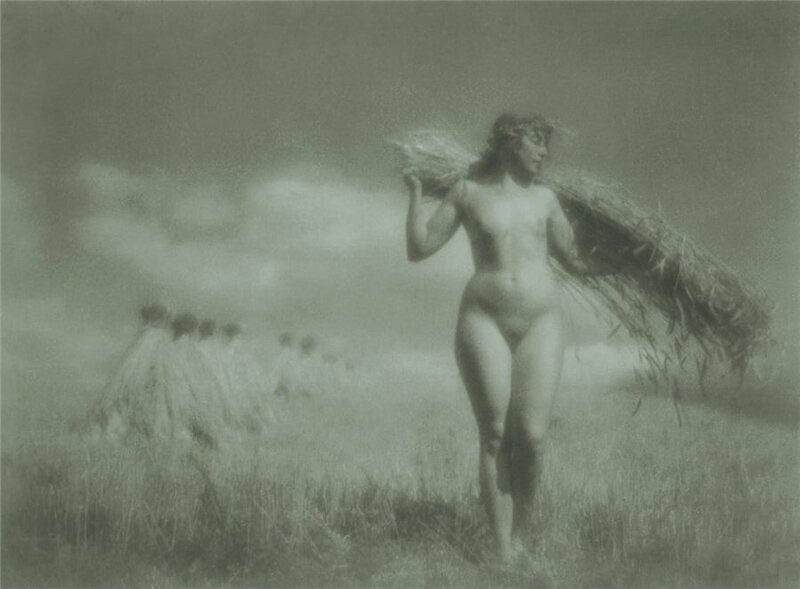 In addition, he was a founding member of the peculiarly Russian photographic movement of “pictorial photography” launched around the turn of the century, which by the mid-30s was completely oppressed by the official trend of socialist realism. 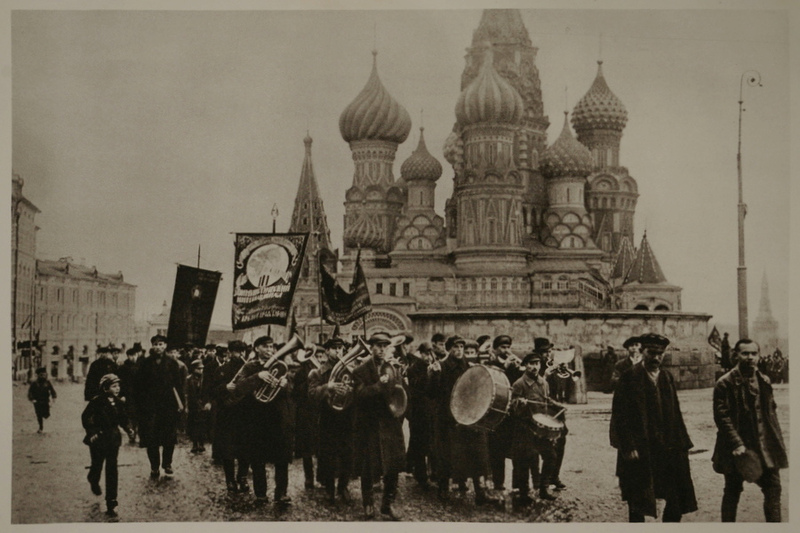 Yeremin himself was denounced in 1936 for “rightist deviation”, for being one of the last active followers of this style. 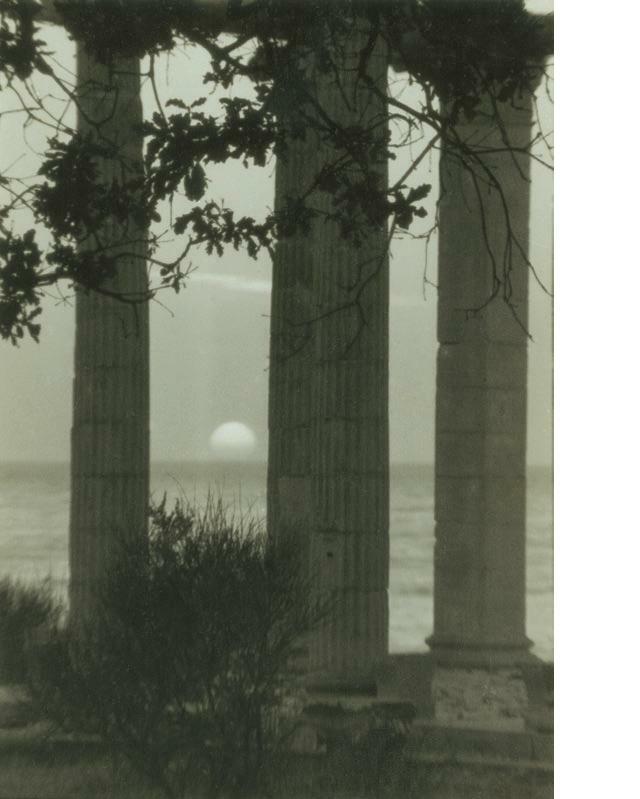 After his death (1948) both his name and the once powerful movement were forgotten: only a few years ago, in 2005 was their memory revived by the rediscovering exhibition Quiet Resistance. 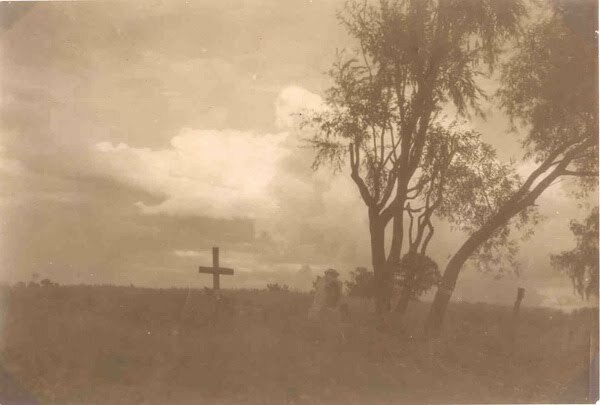 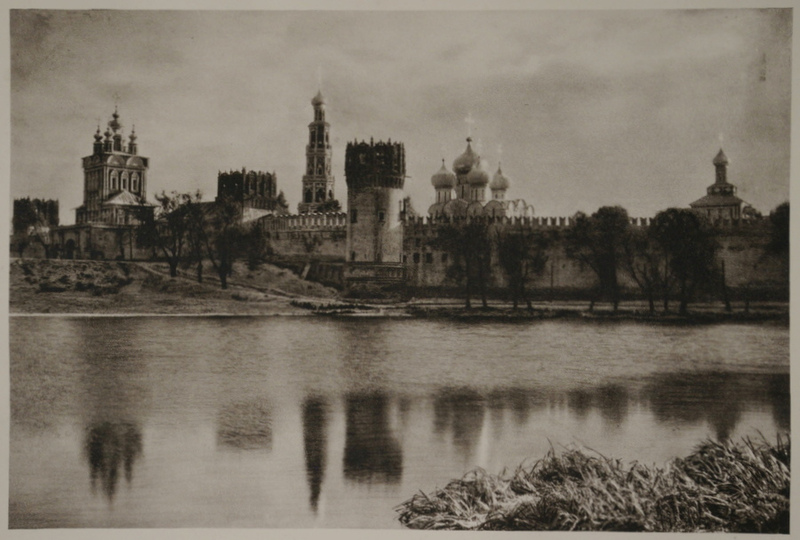 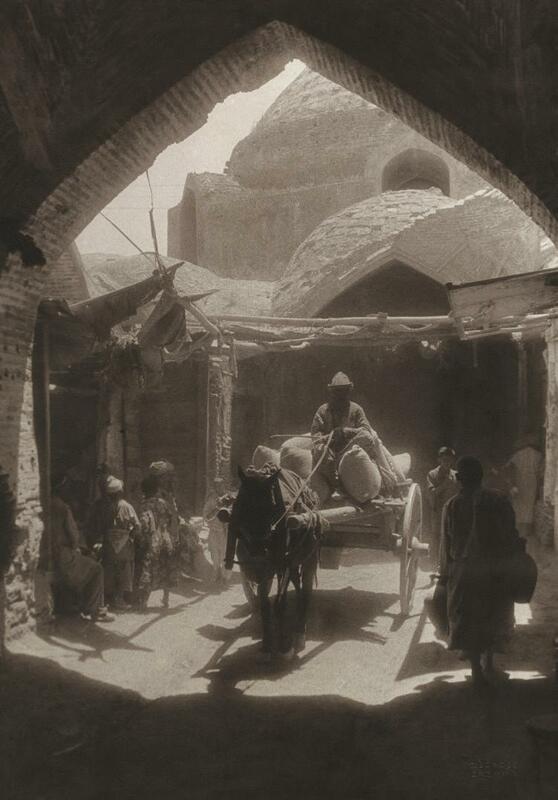 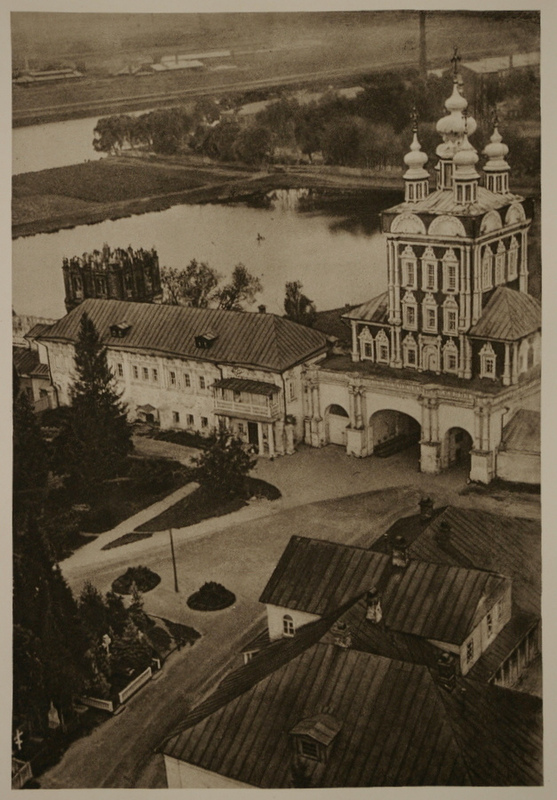 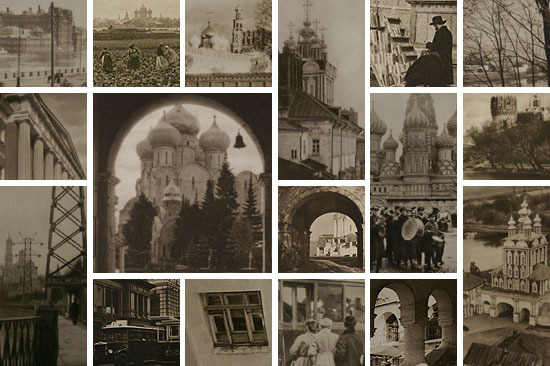 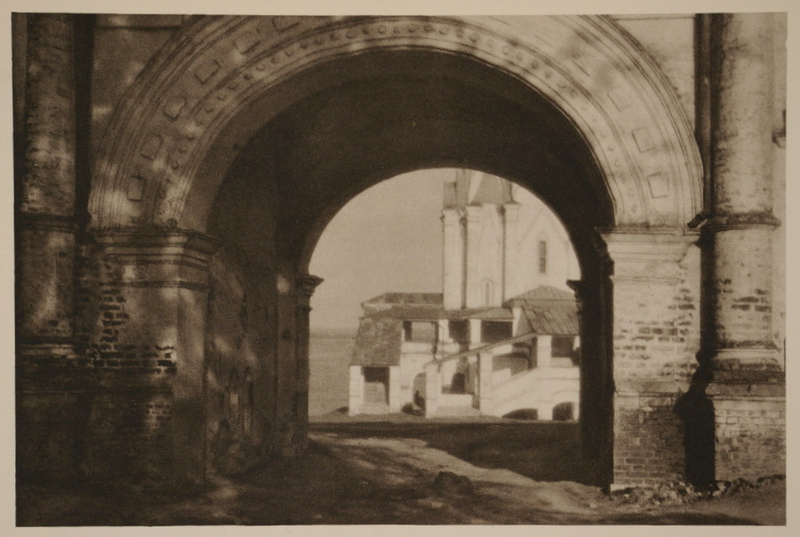 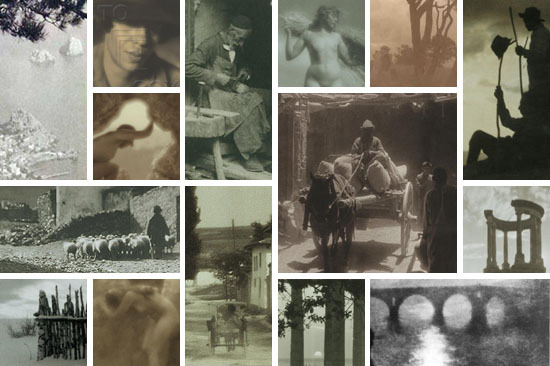 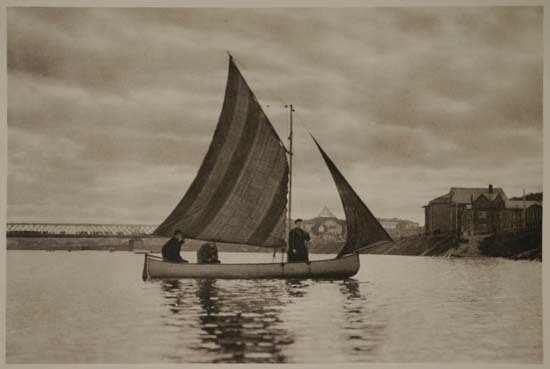 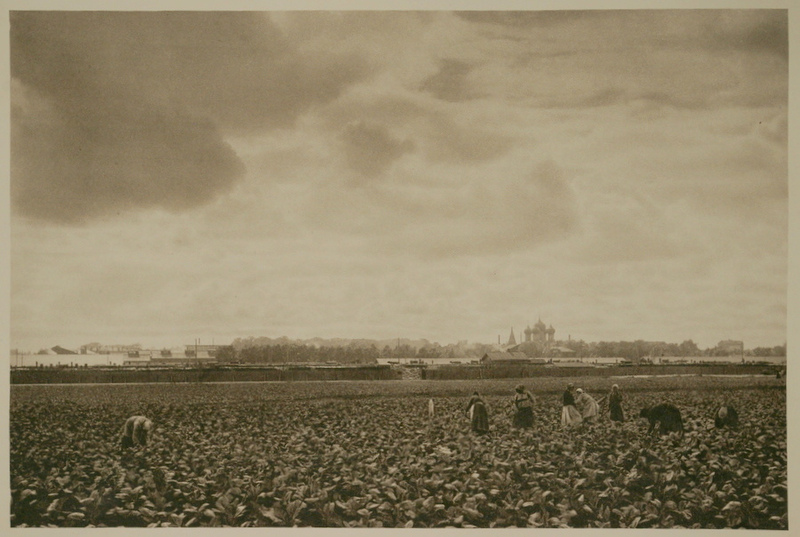 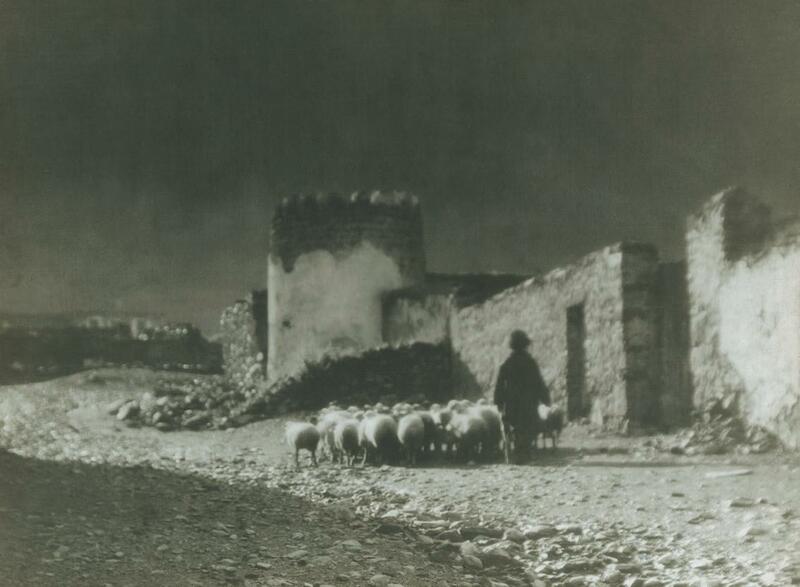 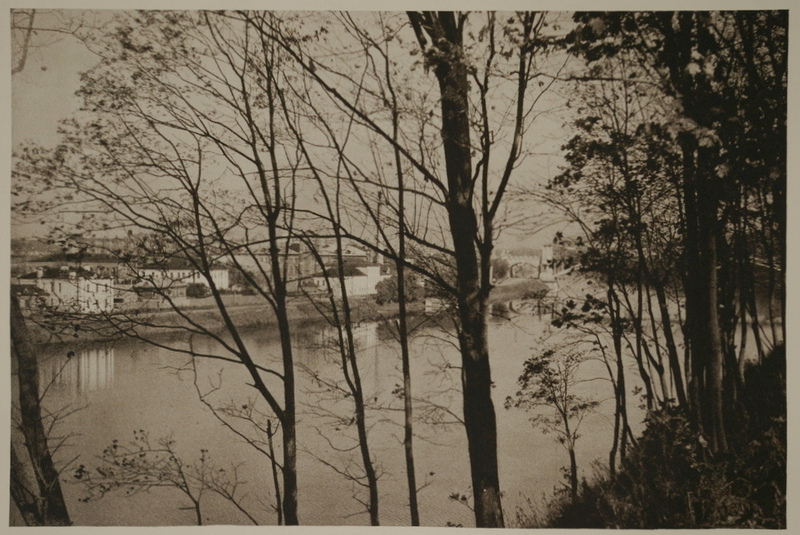 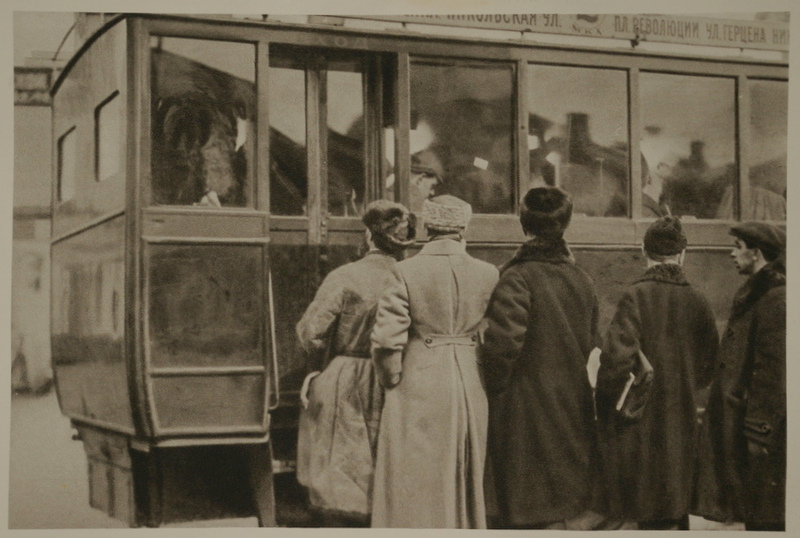 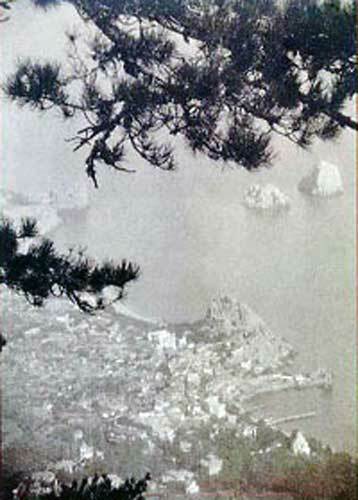 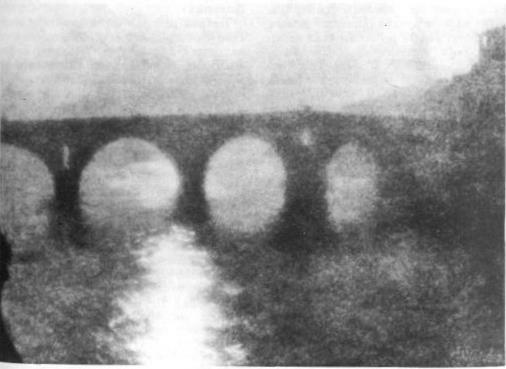 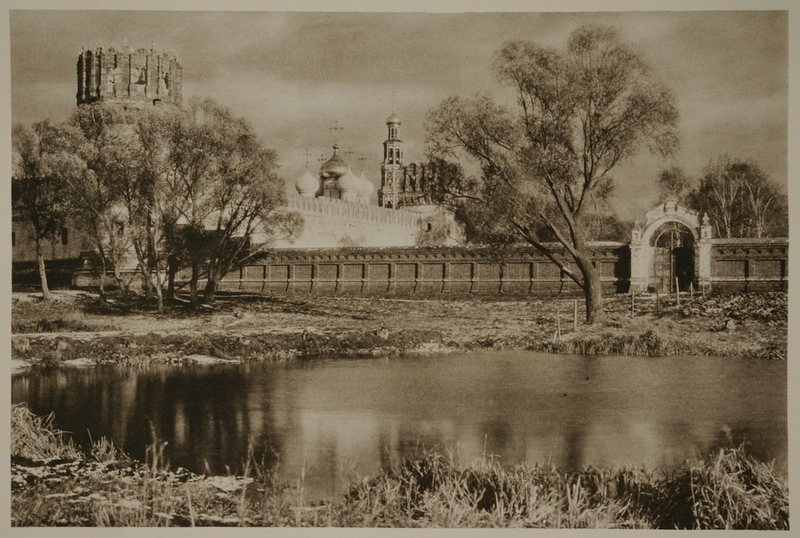 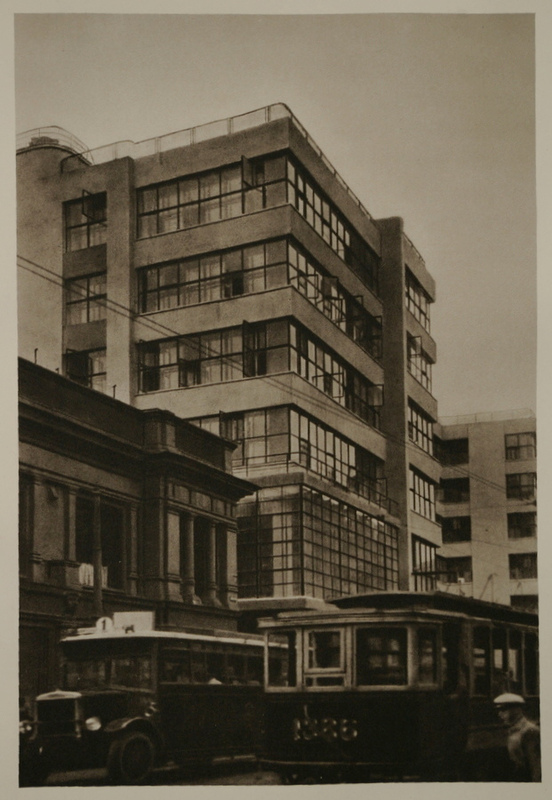 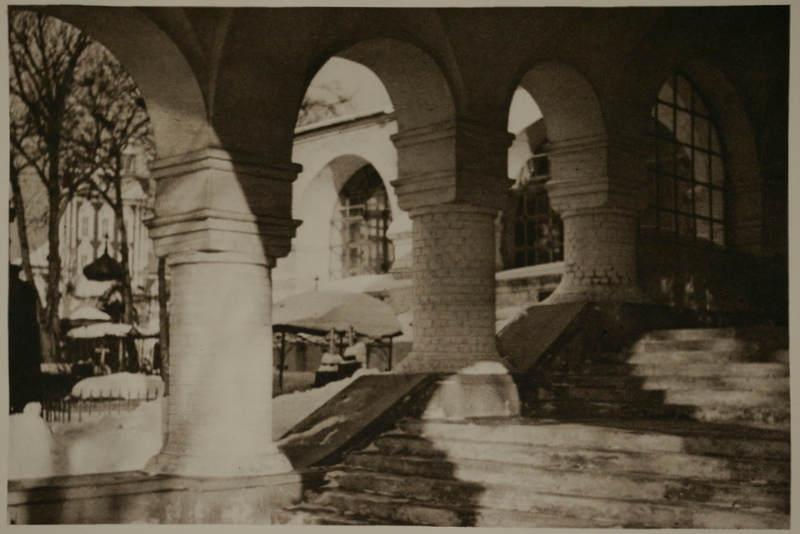 Russian Pictorial Photography, 1900–1930s organized in the Moscow House of Photography. 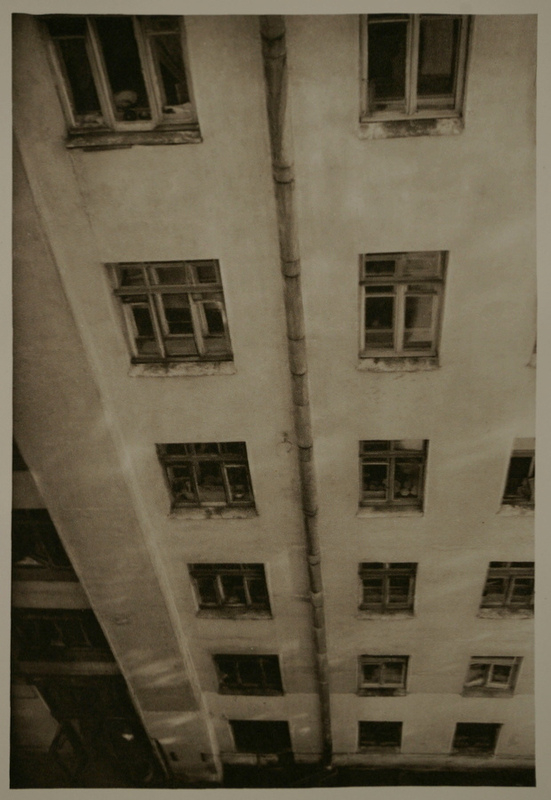 This photo series commemorates the style, the master and the city which passed away at the same time.